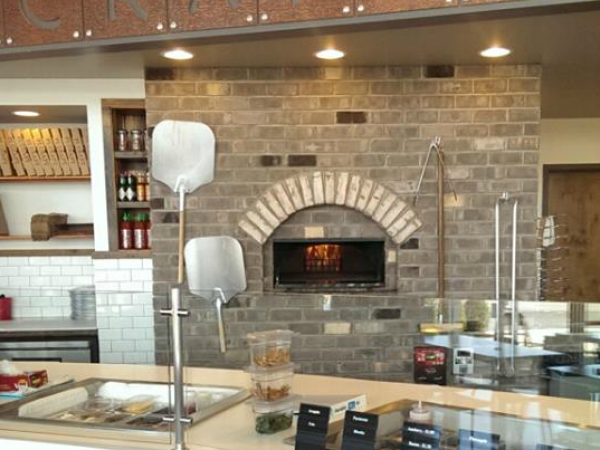 The gas pizza oven 125 is the perfect solution for medium/large pizzerias and restaurants. 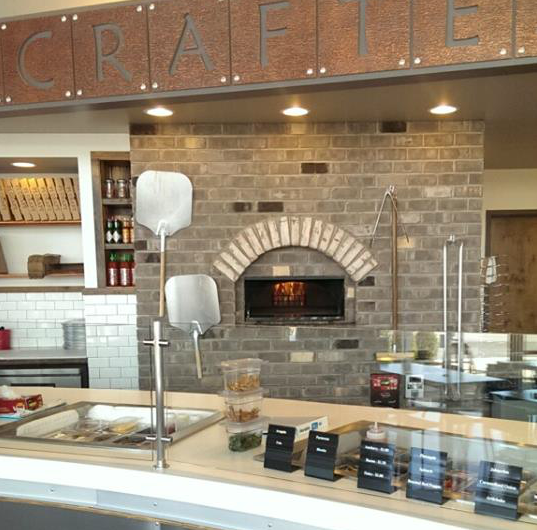 Thanks to their rotating cooking floor, Kuma ovens facilitate pizza chef’s work: as the gas revolving ovens ensure uniformly cooked pizzas without human intervention, the pizza maker has just to load the pizzas. Thanks also to the automatic temperature control, the gas pizza oven 125 enables pizzerias to save money and to reduce pizza maker’s costs to zero. 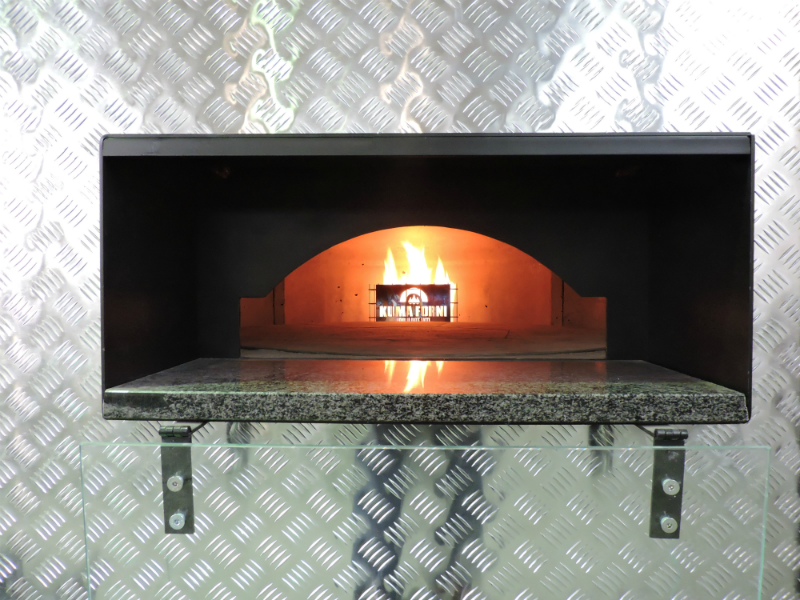 Like all other models, the gas pizza oven 125 is equipped with an innovative and technological control panel, real feather in Kuma’s cap, which enables you to check the temperature, to know when pizzas are almost ready, to control the oven by using a joystick and much more. Finally, the oven has a housed power resistor and an optional gas burner under the cooking floor.